Get Eggcited! The Easter Bunny is making his way and hopping on down to 90 Miles. Join us for breakfast, let the kids go on a hunt, and take some family photos. 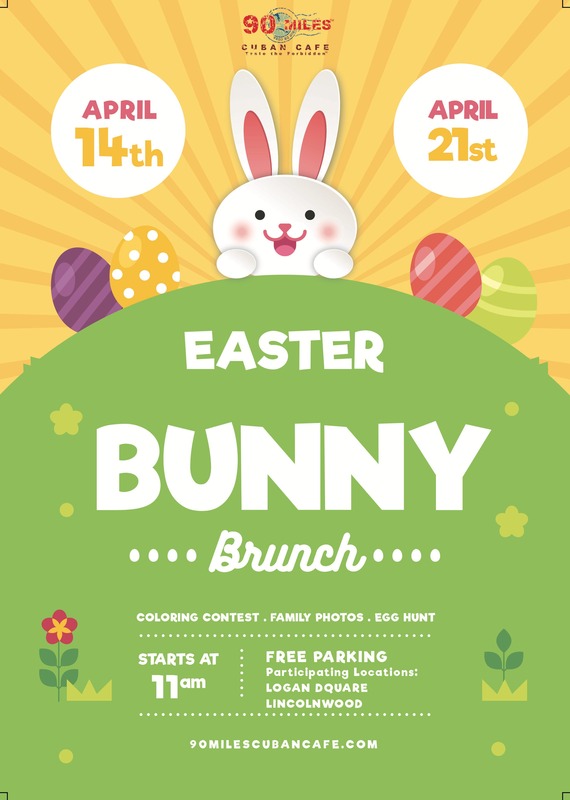 Easter bunny will be visiting us Palm Sunday (4/14) & Easter Sunday (4/21). Hop to it & make your reservation below.